Set in a prime location of Kenting, Sin Man Yi Zu Inn puts everything the city has to offer just outside your doorstep. Offering a variety of facilities and services, the hotel provides all you need for a good night's sleep. Free Wi-Fi in all rooms, laundromat, taxi service, express check-in/check-out, luggage storage are there for guest's enjoyment. Guestrooms are fitted with all the amenities you need for a good night's sleep. In some of the rooms, guests can find television LCD/plasma screen, clothes rack, complimentary instant coffee, complimentary tea, linens. Enjoy the hotel's recreational facilities, including outdoor pool, pool (kids), garden, before retiring to your room for a well-deserved rest. 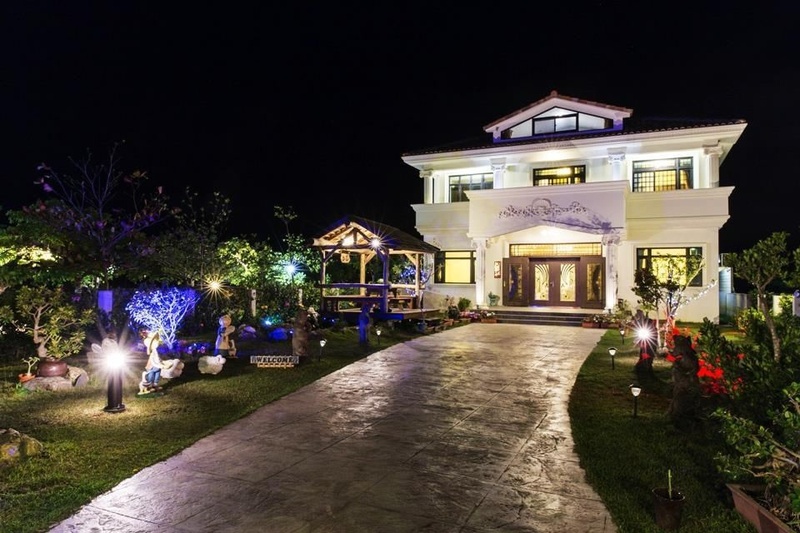 Sin Man Yi Zu Inn is an excellent choice from which to explore Kenting or to simply relax and rejuvenate.